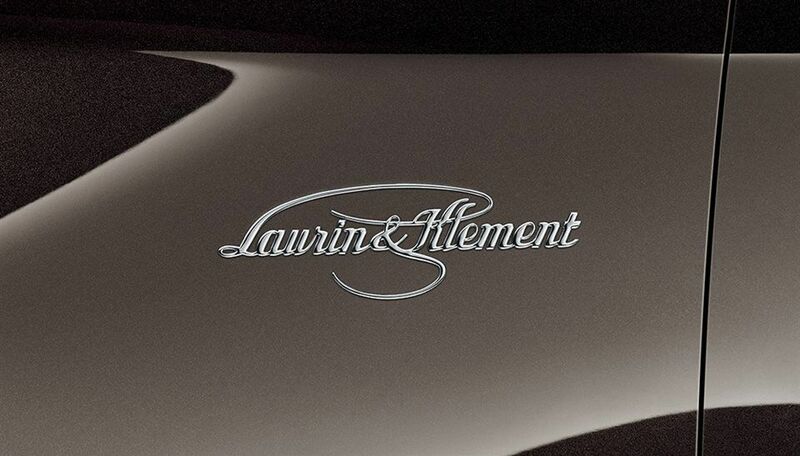 The inscription 'Laurin & Klement' alludes to our founders, who lived by the motto: 'Only the best is good enough for our customers'. This maxim has underpinned ŠKODA's design work for more than 120 years, and we continue to adhere to it to this day. 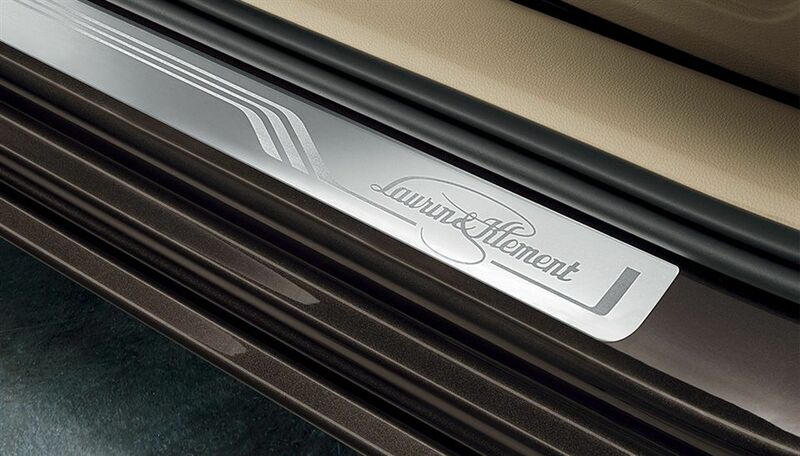 These steadfast efforts to offer you a car of the utmost perfection and comfort, have resulted in the outstanding Laurin & Klement trim level, available for selected models. 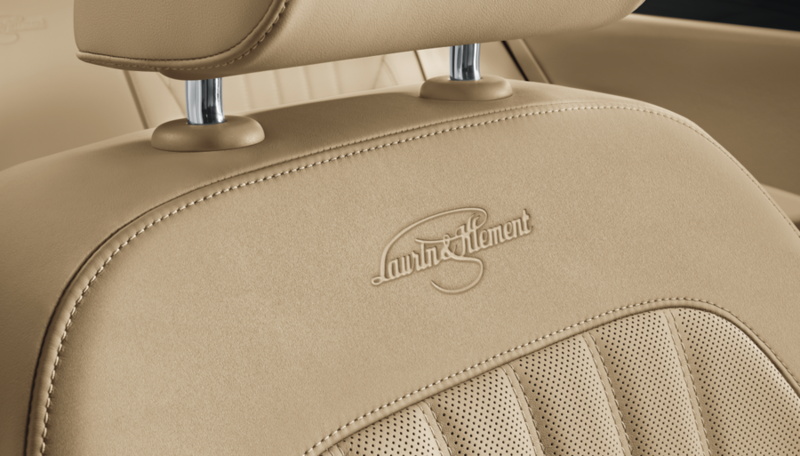 The inscription says it all: Laurin & Klement versions are designed specifically for those demanding maximum comfort with all the hallmarks of exclusivity. The car is stamped with the Laurin & Klement badge on all sides.